BREAKING: Knicks Select Tim Hardaway Jr. 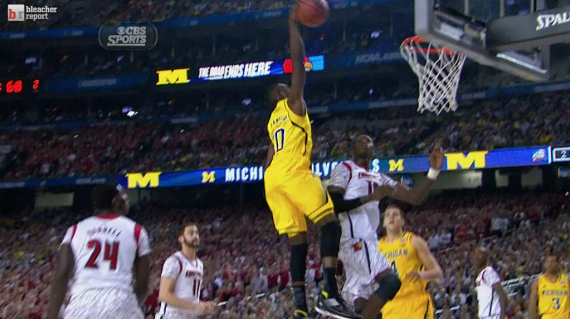 The Knicks select Tim Hardaway Jr. out of Michigan with the 24th pick. This entry was posted in Articles and tagged knicks draft, knicks draft pick, KNICKS MEMES, Knicks news, tim hardaway jr, tim hardaway jr draft, tim hardaway jr knicks on June 27, 2013 by Tommy Rothman.